These tracks are also available in FLAC format here. 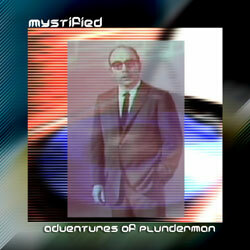 This entry was posted in Catalog and tagged Catalog, electronica, Experimental, Mystified, Netlabel, Releases by C.P. McDill. Bookmark the permalink.